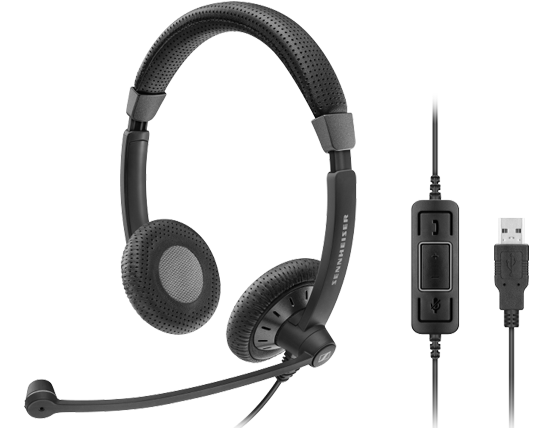 Culture Plus Series headsets deliver crisp, Sennheiser Voice Clarity and direct call handling in all major UC environments, including Skype for Business. 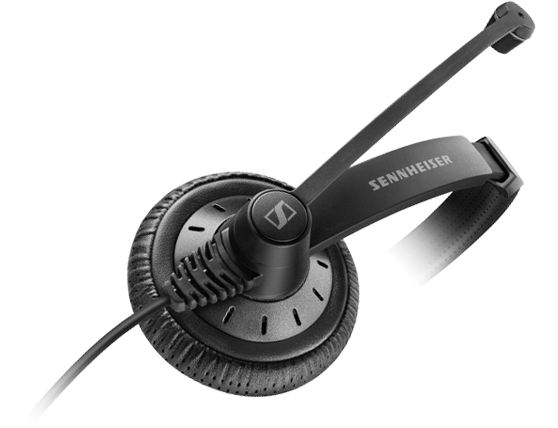 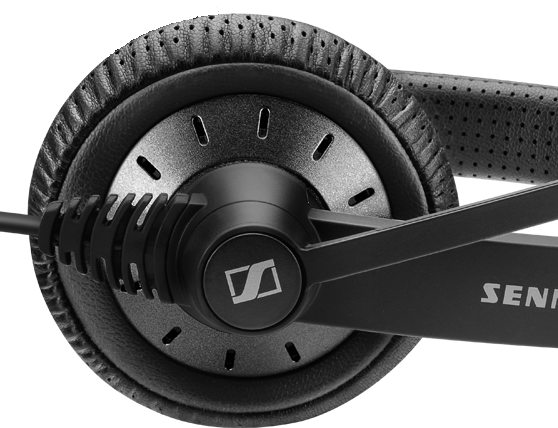 The ideal headsets for office professionals who value comfort, style and exceptional sound. 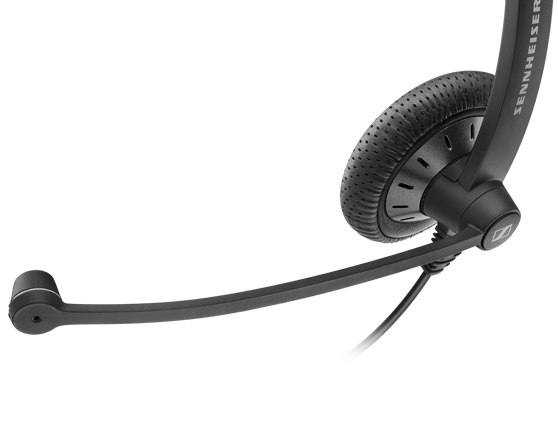 Using the best tool for the job helps you quickly adapt to new technologies and maximize the potential of your new Unified Communication platform. 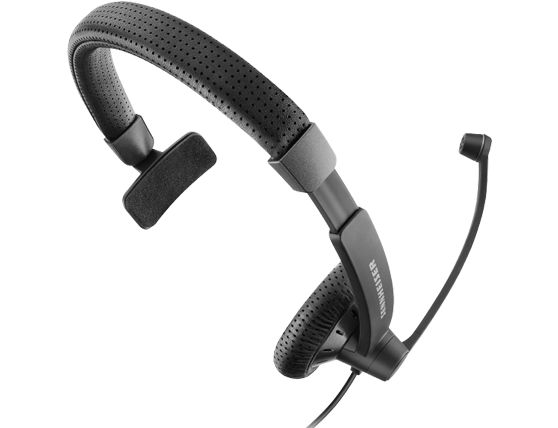 Culture Plus headsets, with instant wearing comfort, exceptional sound and great styling are an ideal introduction to your new communication culture and help to achieve rapid, sustained user adoption of your UC solution.